Joan Miquel Nadal is university professor of oenology and one of the most exacting, meticulous wine makers you will find. He makes subtle, balanced Cavas that radiate elegance and style. Sister Imma runs the office, while brother Albert runs the cellar. A truly family-run winery! Grower Cava is an exceptional yet one of the most misunderstood wines in the world. The Penedès provides a warm and stable growing environment. Here obtaining mature fruit is not a problem, so the Brut Nature (0 dosage) is a likely style for the region. Mature fruit provides relatively lower acidity than other sparkling wine regions, so the need to balance the wines with sugars isn’t necessary with proper ageing. 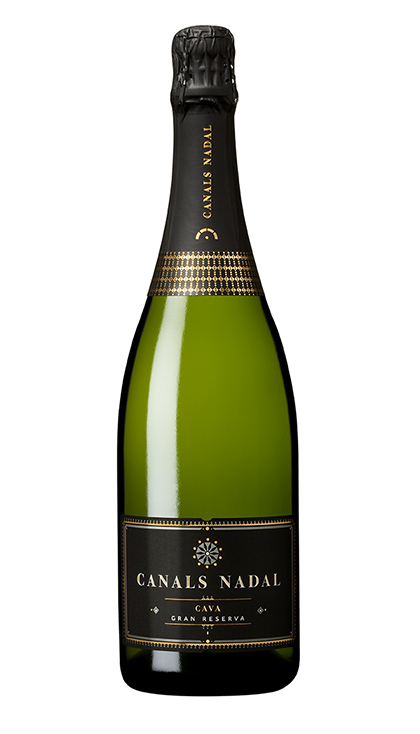 Not that you can’t make a beautiful Brut-style Cava, but Cavas really show their uniqueness and food-pairing prowess with the drier Brut Nature style. The other key factor in Joan Miquel’s sparklers is stressing subtlety and freshness in his aged Cavas, keeping oxidation to a minimum. Great sparkling wine to be enjoyed throughout a meal, next to a fireplace, or on the beach with your best friend.